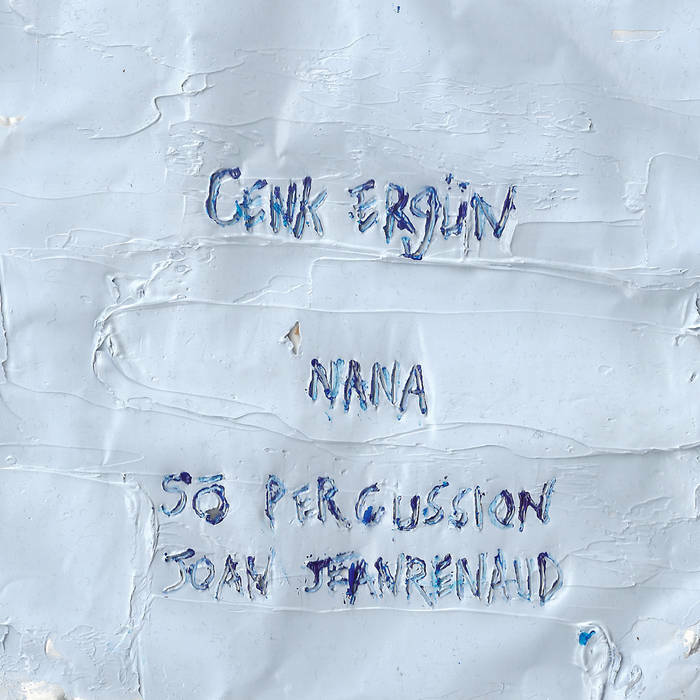 Nana is the first full-length release of Cenk Ergün’s chamber music. 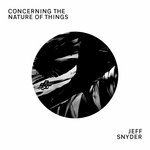 The album focuses on the subtle variations of pitch, duration, timbre, and interpretation among multiple iterations of musical material, juxtaposed in time through constantly shifting sequences. 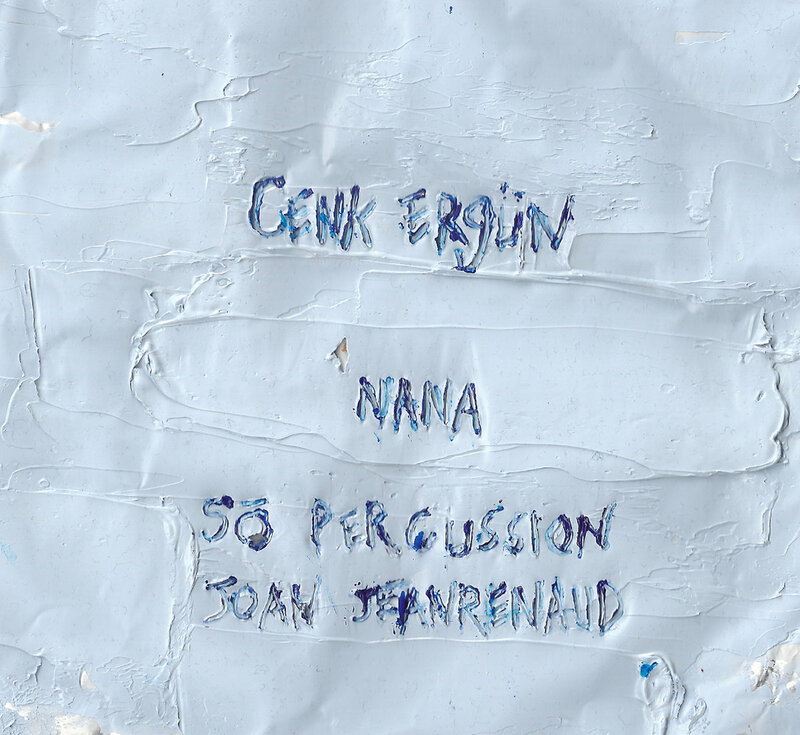 Nana contains two works: Proximity, written for So Percussion, and Cello Peace, written for cellist Joan Jeanrenaud. 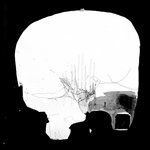 Called "psychedelically meditative" by the NewMusicBox, Proximity is a twenty-five minute long percussion quartet. The music is a series of unisons, canons, solos, and chaotic layers of rhythmic patterns played on bells, pipes, cymbals, tam-tams, gyils, crotales, glockenspiels, and vibraphones – at times struck, at times bowed. 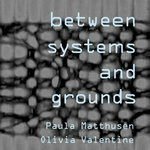 Cello Peace is a quartet for a solo cellist: Four unique interpretations of the same temporally indeterminate score are recorded to be played back simultaneously on four audio channels. Over a half-hour in length, the piece slowly moves through extremes of sonic density and instrumental color as replicas of musical fragments race each other in time.